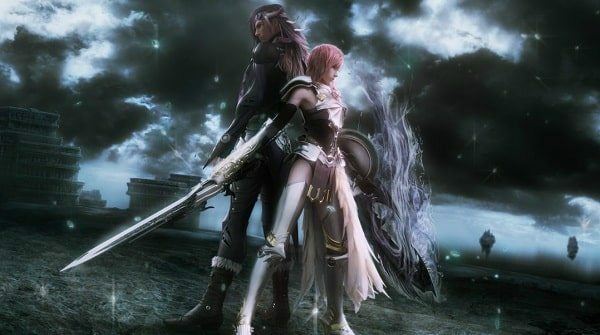 Square Enix are hoping to add the Wii U to their multiplatform lineup stating that the company “could develop easily” for Nintendo’s latest home console, according to comments from Final Fantasy XIII-2 producer Yoshinori Kitase. “With the Wii U, it’s great that there’s a high definition console from Nintendo on the market, which was previously lacking”, Kitase explains. “As far as the specs are concerned, the Wii U seems like something we could develop easily for as well. The last remark is slightly disconcerting, in the sense that it doesn’t appear that Square Enix are yet on board with the Wii U. Although he may be playing coy to allow Nintendo to save such announcements for E3 2012 – we’ll have to wait and see. Which Square Enix titles would you like to see on Nintendo’s forthcoming console?